Welcome to the Medicare Supplemental Insurance group of SmartGuy.com. Feel free to interact with other professionals from across the world. You can find professionals, find deals on services, find professionals who might barter, or simple post questions, comments, or suggestions. 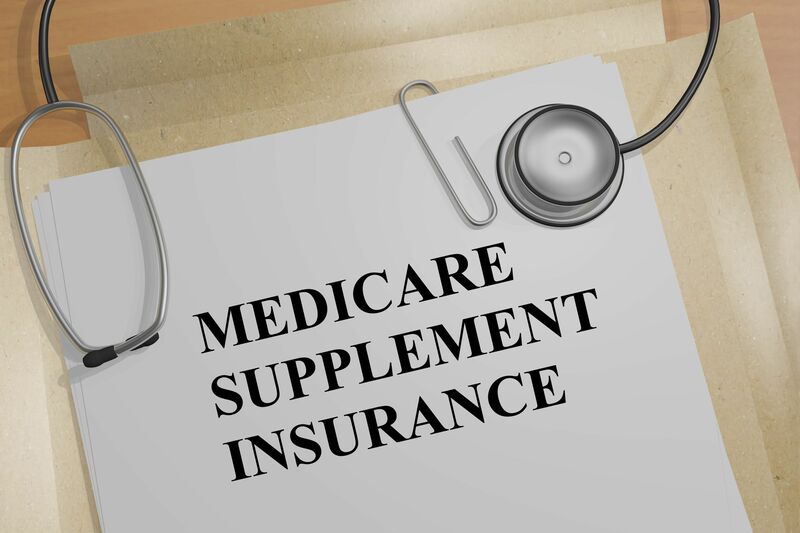 A Medicare Supplement Insurance known as Medigap policy, helps pay some of the health care costs that the original Medicare doesn't cover, for example copayments, coinsurance and deductibles.